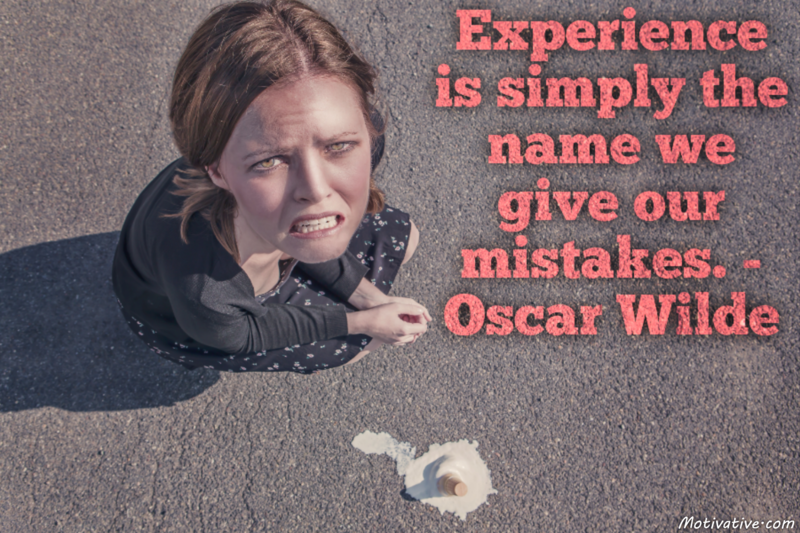 Experience of doing things wrong teaches us well. That’s where knowledge & wisdom is gained. We learn from error & success… both are of value for life’s education. Our judgement becomes better in the future as we do more in the incorrect & correct ways.